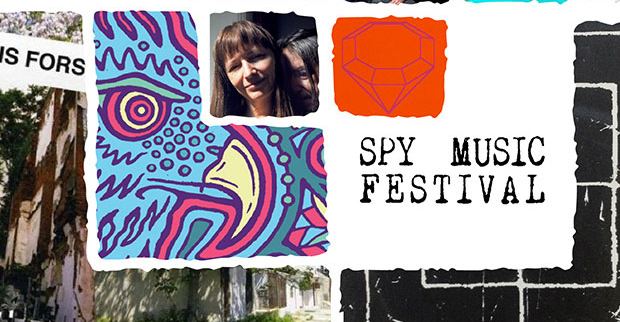 Northern Spy Records, who brought you the likes of ZS, Foot Village, and the upcoming Aa record, have announced the lineup for the third annual Spy Music Festival. It'll take place over September 7 and 8 with Saturday night at Spectrum and Sunday night at 285 Kent. Besides the free Sixpoint beer on Sunday, there are plenty of great acts to look forward to, and when it's presented in conjunction with Tiny Mix Tapes, you know the whole event is going to truly rule. Check out the lineups below, then head to Spy Music Fest's site for more info and updates.